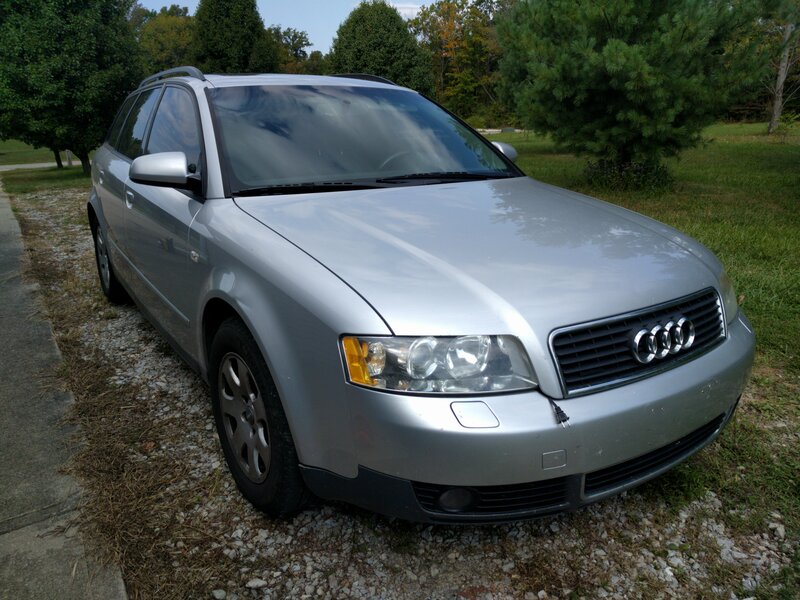 A number of months back I found a 2002 Audi Quattro Avant (wagon) for my son with the 1.8T engine. Yeah, it’s the only non-diesel vehicle that has my name on the title, but at least it has a turbo. It’s a 20-valve engine, too, and it spools up sweetly! This is the Audi Quattro Avant 1.8T I bought for my son to drive. 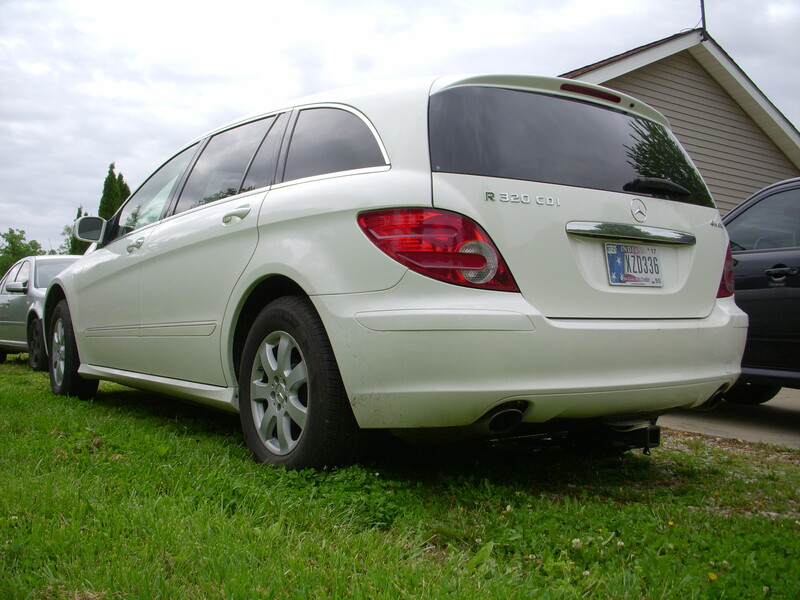 This was to be an inexpensive vehicle to keep him moving between locations while he lives in Indianapolis, takes classes, and works with employers while going through Apprentice University. He’s interested in Information Security, a field where one could get a degree, but frankly the employers care a lot more about experience and certifications, so he’s taking the direct route. Regardless, this was to be an inexpensive car, and we immediately put about $900 into some things it needed, like a timing belt, some repairs, and an updated head unit with Bluetooth. (Yes, I’ve also recently replaced the clutch, which was another additional expense.) In the spirit of having a cheap car, I realized that we only had one key, so I bought some cheap-o keys with remotes online through Amazon. The remotes weren’t compatible, as it turned out, even though I tried programming the car to listen to them with my Ross-Tech VCDS. I also found out that the immobilizer system is a real PITA and I can’t teach the car to listen to new RFIDs with the VCDS. Drat! I found a local guy who would cut the key blanks to fit, so at least I could get physically-compatible keys without spending a lot of money. 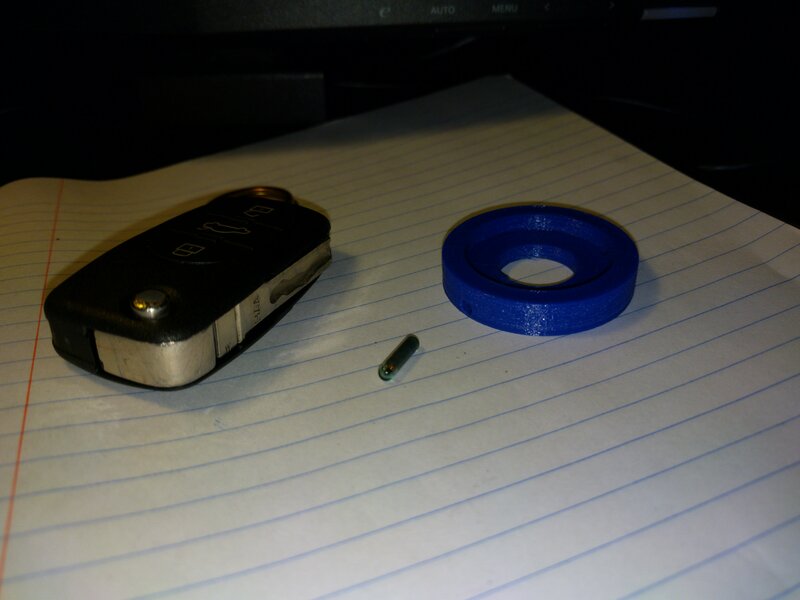 From left to right: The key fob, the RFID capsule, and the 3D printed holder I made. After test-fitting everything, I put the RFID capsule into the holder. I came up with the idea that I could pull the RFID capsule out of the one key we have and hang it on the ignition switch. So, I created a model in FreeCAD, 3D printed it, slipped the RFID capsule into it, and put it in place with a small dab of epoxy. With this in place, I can now start the car with the additional key blades that I had cut. With VWs and Audis, you can always lock/unlock the doors from the driver’s door key lock, so these cut blades give us everything we need for a backup, in case the one key gets lost. Believe it or not, I actually found a key model on Thingiverse that I modified for our key code and I’ve actually unlocked and started the car with a 3D printed key! The 3D model for the RFID holder is available on Thingiverse, if you’d like to print your own! 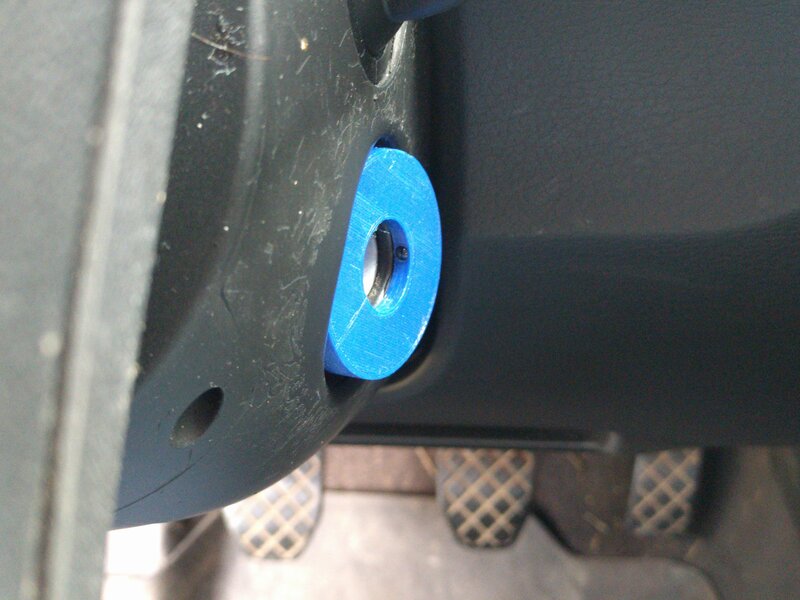 Here the RFID holder has been installed on the ignition switch. I 3D printed this key and used it to start the engine! If you’d like to get one of these for yourself or one of your loved ones (Christmas is coming! ), check them out in our store. The price is good and shipping is free! Sorry, all, as things have been awfully quiet around here. I’m slowly working things behind the scenes at Ethical Developer Group, but that site will probably be quiet for a little while, too. My biggest project at the moment is setting up an eCommerce store: The Art of Diesel Shop! Here’s the transmission, that I finally removed from my son’s Audi Quattro tonight. There are only a few products in there, right now, but we are working to find the very best products at the very best values in the realm of automotive tools, accessories, and emergency equipment. We aren’t selling air fresheners or stick figure family stickers. Everything in this store will be functional and helpful in real-life use. Because we are being selective, the selection is currently small, but it will be growing. Be sure to go there and check it out! 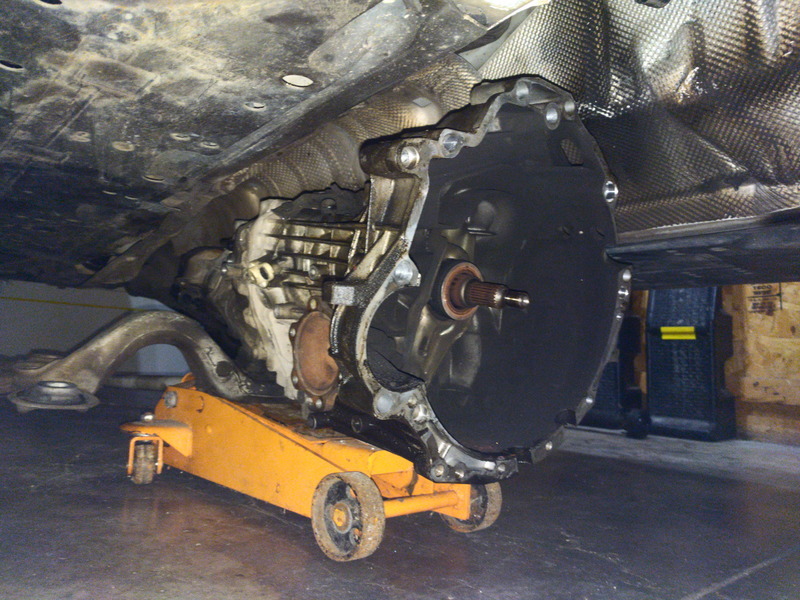 Here’s the clutch we’ll be replacing tomorrow. 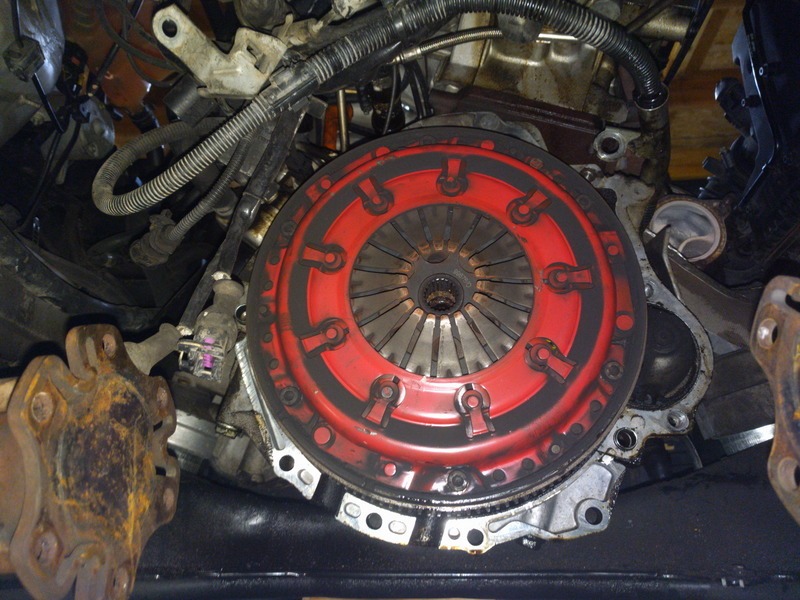 and a new rear main seal installed and start bolting everything back together again. It might not be a diesel, but at least it has a turbo. Fun! Once again, I haven’t posted anything on this blog in quite a while. Since my last post I ran into an idea and I’m pursuing it with the free time that I have. I think it’s an excellent business idea and if it breaks me away from corporate America, then it could be a wonderful thing for me. Please check this out! I’ve complained a lot about how all these huge, nasty corporations are stealing our data left and right. The problem is that ethical software simply isn’t profitable! For Android, you can either go to the Google Play store and get trashy software that spies on you, or you can go to F-Droid and get free & open source software that is more likely not to spy on you … but non-profit software never reaches its true potential! Updates are sporadic, fixes are rare, and there’s simply no incentive to make it the best that it can be. The Kosher certification tells you that food has passed specific safety standards. These are all private organizations that ensure that products meet certain standards without coercive government regulation. Ethical Developer Group http://www.edgcert.com is live right now. Please head over there and check it out. Please join the email list, so that we’ll keep you up-to-date. This was shared with me today, though it’s a year old. It’s beautiful and well-stated. It’s an excellent response to those who ask where God is when terrible things happen. This video is an excellent example of the Church Militant! The End Of Prayer Shaming from East Catholic High School on Vimeo. I will point out, however, that we should pray for the souls of the terrorists, too. Something is seriously wrong with these people. By the way, I share my posts with Twitter, too. My recent post about sick, callous abortionists got kicked off by the Twitter gestapo and I will continue to share the truth as I know it whenever I hear it. If they boot me off Twitter, so be it. Twitter is out of touch with the truth, and somebody needs to point out the error of their ways. It is uncharitable not to do so. Meanwhile, I’ve been working furiously on a backlog of automotive projects. I’m also starting a business and will announce that later. I don’t know how much blogging I’ll be able to do here, but perhaps I can at least get a summary on here of what I’ve been doing. I was unhappy with my Basement Watchdog backup sump’s controller, so I built my own simple system to control the pump and keep the battery charged. I took some video of the effort and posted it on YouTube yesterday. Yes, I know I need a better camera, lighting conditions, and the sound quality leaves much to be desired, but I still thought I should share what I made with you. Hey, life has been crazy and I haven’t been doing anything with this blog for quite a while. My son will graduate from home schooling in just a couple weeks and my daughter will follow a year later. My son’s going to take a very interesting path from here, and I’ll certainly be sharing more about his approach. For now, though, life has had the usual challenges that we all encounter, as well. So, I’ve had other priorities, but I haven’t stopped working on projects. Naturally, many of them are done out of sheer necessity or based on my unwillingness to accept the normal way of doing things. I think that I learn useful things along the way that should be shared with you. I’m going to spool back up on sharing things that might be useful to you, so please subscribe to this blog and my YouTube channel, so that you don’t miss out on some interesting things. I’ve gotten more devout in the Catholic faith. 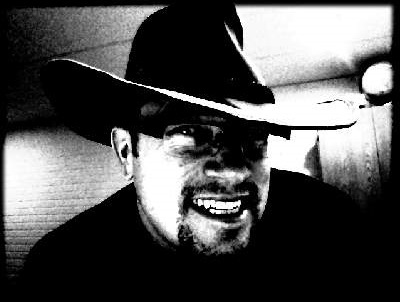 I’ll share thoughts and information related to my ongoing, lifelong, spiritual journey. I’ve sold the Suburban and I’m working on another project preparing a practical family hauler for a fraction of what the Suburban cost me. This project is getting to be quite technical, and I’ll share what I’m doing with a Mercedes R320 CDI that was sourced for cheap. I’ve already taken a lot of photographs and video that can be shared. Of course, I’ll cover automotive projects related to my other turbo diesel machines and anything else mechanical that I wind up working on. I’ve become more interested in exerting independence in the technical world and will share steps that anybody could take to become freer in a world where your information is being harvested for nefarious purposes by every organization that touches it. I’m less and less interested in national politics, but I will get more involved in what’s happening at the local and state levels. As a libertarian, there’s a lot more that can be done working at these levels. I will share my exploration of local politics. The site will gain a new look. Could there be another book in the future? Time will tell. Hang on, as I expect this to get interesting. I will continue to question the idiotic way that normal people approach life. I promise that I will ask tough questions and present you with at least one set of options that goes well outside the norm. May the Lord bless you and keep you firing on all cylinders! I’ve been enjoying my 2005 Passat Wagon TDI for nearly two years, now. Like my Jetta, it’s another little diesel in my fleet. The engine is the BHW code, making it a Pumpe Duse engine. It’s not as efficient as the Jetta’s ALH engine, but it still gets me into upper 30s, but with a more comfortable family machine with a leather interior. 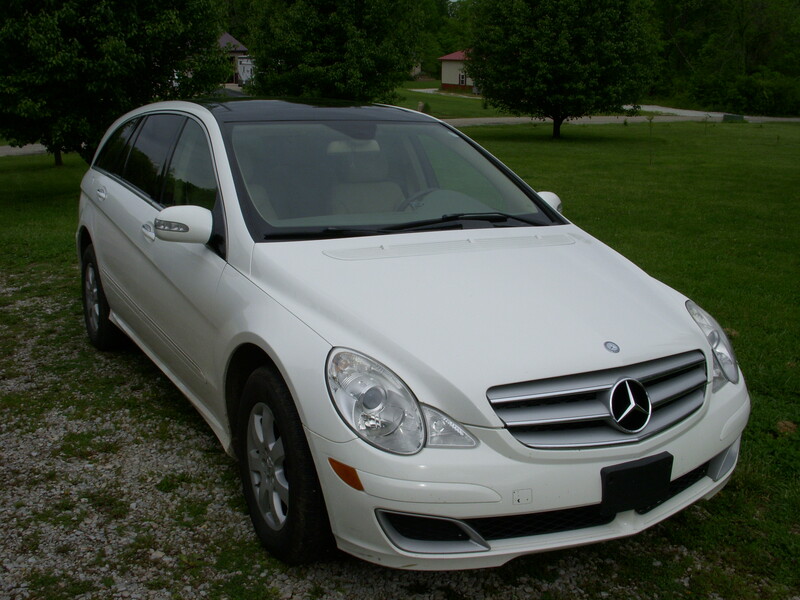 When I bought the car it had a dead automatic transmission, so I was able to get a deal on it. I dragged it home and got to work on swapping the transmission for a standard using used factory parts sourced from Dutch Auto Parts in the Netherlands. Today you wouldn’t know that it came with an automatic transmission in it, because it looks completely stock. 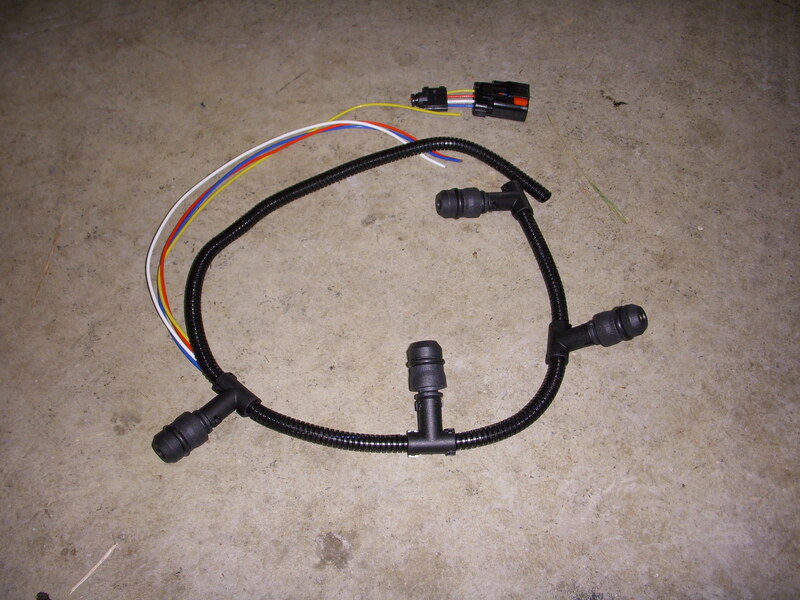 This is the inexpensive part I used to replace my worn-out glow plug harness on my Passat TDI. It came fairly quickly after I ordered it. I got started by chopping off the connector and peeling back the convoluted tubing. 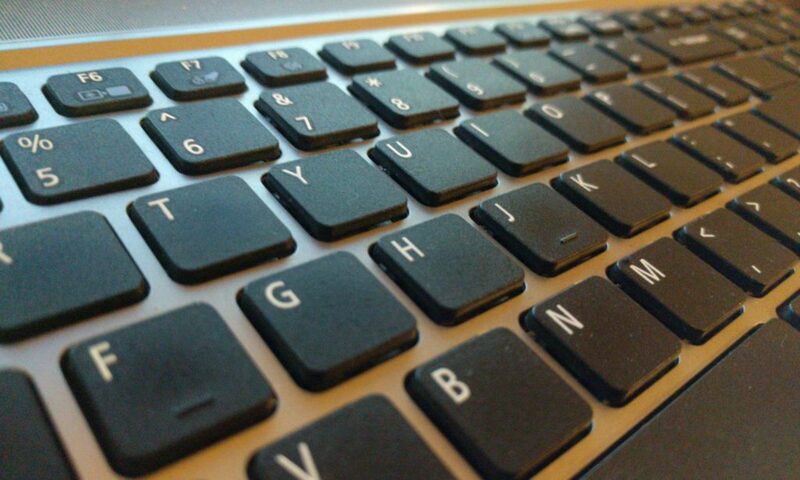 THEN, I realized that I’d like to start blogging again and took a snapshot of it. I should have taken a snapshot first, but this still gives you an idea of what it looked like. I checked the four wires with an ohmmeter to see which color went to which connector. Using the one closest to where the connector used to be for the #1 cylinder, the codes are yellow for #1, red for #2, white for #3, and blue for #4. I tried snapping one of them onto the #1 glow plug after I removed the original harness, seeing that the large plastic caps would allow the couplers to snap onto the glow plugs. 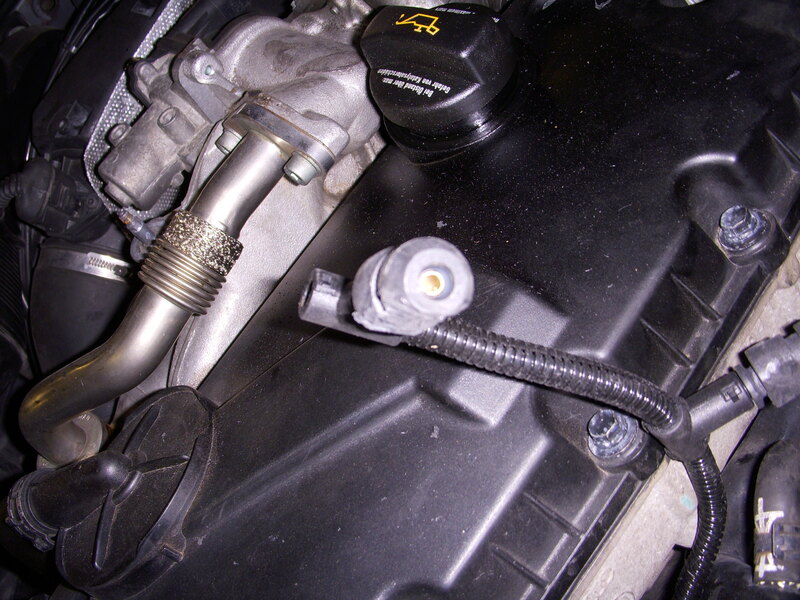 Note that the black coolant tube has dimples near the glow plugs to make room for the stock harness. I made new solder connections and covered them in heat-shrink tubing. Then, I went to install the harness and found that #3 and #4 didn’t fit. 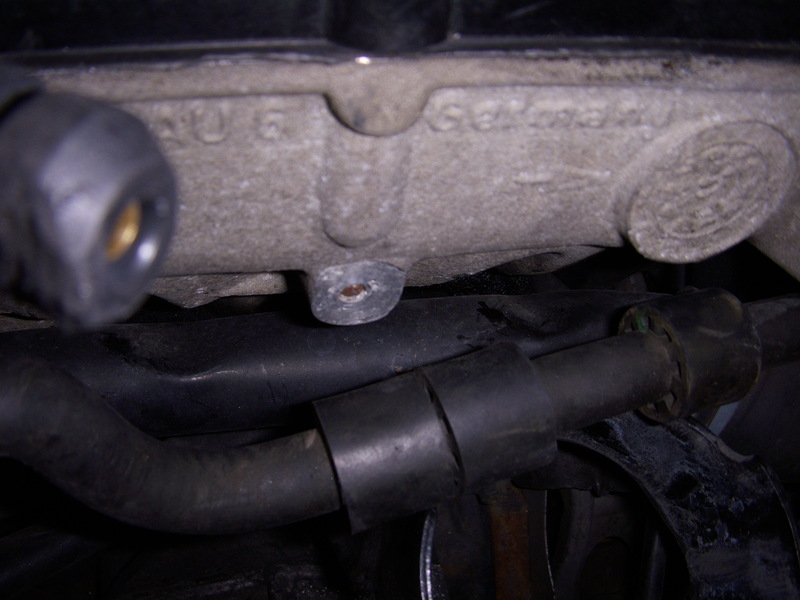 I realized that a coolant tube runs quite close to the head on the BHW engine, keeping the large plastic connectors from sliding into place. To make room for the stock harness, I noticed that VW put dimples in this tube. I wasn’t going to enlarge the dimples or relocate the tube, so I got out my rotary tool and used a cutting disk to remove material from the underside of the plastic connectors for glow plugs #3 and #4. These plastic connectors have o-rings for the Powerstroke application that must be used to keep water from getting into the cavities where the glow plugs are on that engine. The VW TDI engines have glow plugs that are exposed to the air, so there’s no need for this much plastic. I trimmed them back until I could snap the connectors in place. I trimmed the glow plug connectors on cylinders #1 and #2 so that they would fit alongside the coolant tube that runs past the BHW head. Success! I’ve been able to clear the code and I no longer create an embarrassing blue haze hanging in the air when I start the cold engine on a cold day!